Providing you the best range of iron pipe, ms rectangular pipe, steel pipe, ms pipe and ms tube with effective & timely delivery. 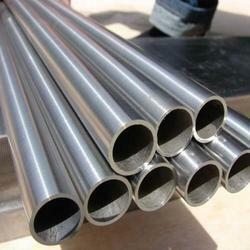 We are the leading supplier and exporter of Iron Pipe in India. These are manufactured with state of the art technology and high grade raw material to provide unmatched quality. These are highly popular among our valued client's due to durability and price. We are the leading supplier and exporter of MS Rectangular Pipe in Ghaziabad, Uttar Pradesh, India. These are manufactured with state of the art technology and high grade raw material to provide unmatched quality. These are highly popular among our valued client's due to durability and price. 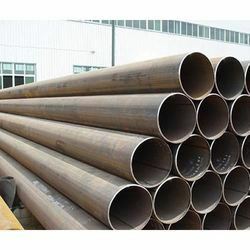 We are a leading supplier and distribute of Steel Pipes , mild steel T- IRON universal iron of from Ghaziabad , India.We have a large stoke of Steel Pipes. 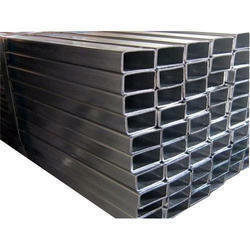 We are the leading supplier and exporter of MS Pipe in India. These are manufactured with state of the art technology and high grade raw material to provide unmatched quality. These are highly popular among our valued client's due to durability and price. 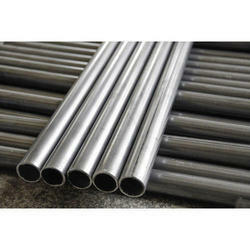 We are the leading supplier and exporter of MS Tube in India. These are manufactured with state of the art technology and high grade raw material to provide unmatched quality. These are highly popular among our valued client's due to durability and price. We have a large stock of MS Tube.